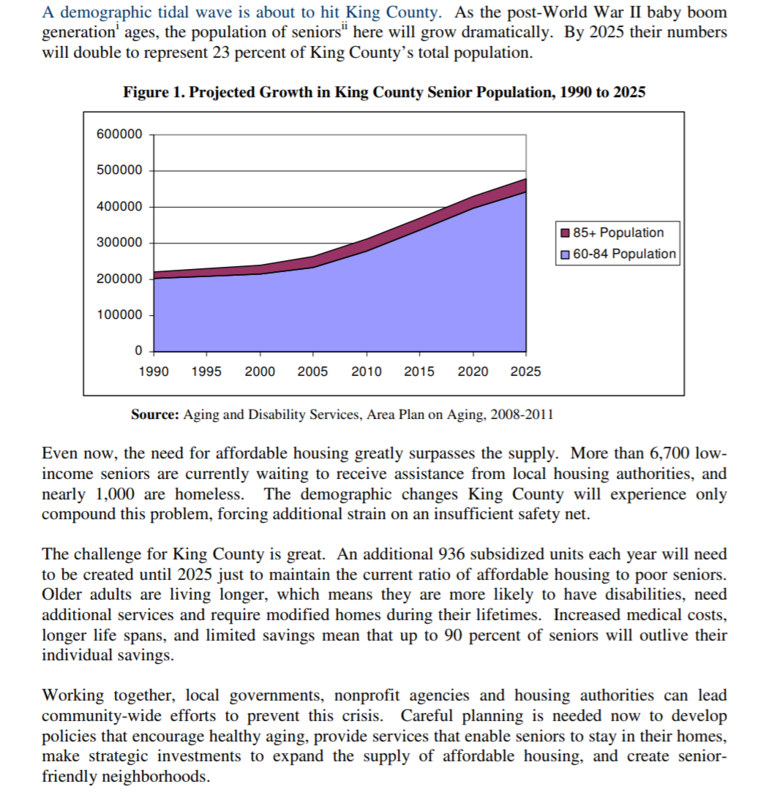 In 2009, King County’s Aging and Disability Services (ADS), released the report Quiet Crisis: Age Wave Maxes Out Affordable Housing, King County 2008-2025 (pdf). 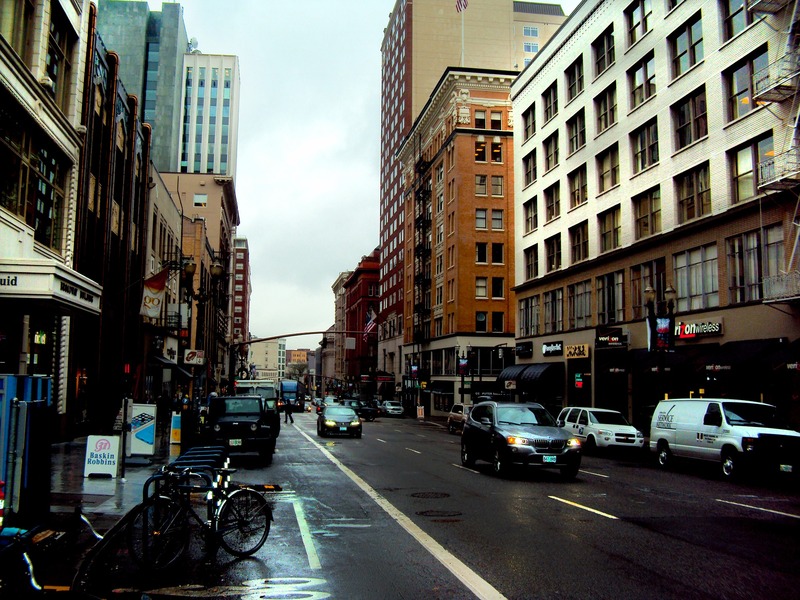 The report indicated that the need for age-friendly housing has outpaced the available stock of affordable housing in King County and is likely to rise over time. In order to address this gap, housing providers, planners, developers, advocates, and other stakeholders must have a current and accurate understanding of the housing needs for older adults, the current state of available housing that meets those needs, and projections of those needs into the future. The Metro Center will conduct a data analysis informed by case studies and a literature review to determine current and future projections of housing and in-home service needs. The Center will also analyze data on affordability, housing stability and aging in place, while reviewing innovative recommendations for policy actions, and best practices across the nation. The Metro Center will also conduct analysis for the needs of vulnerable populations and marginalized groups such as veterans, immigrants, and low-income seniors in order to make evidence based policy recommendations to support them. Particular emphasis will be place on elders in the LGBTQ community who are particularly vulnerable to housing discrimination and economic insecurity. 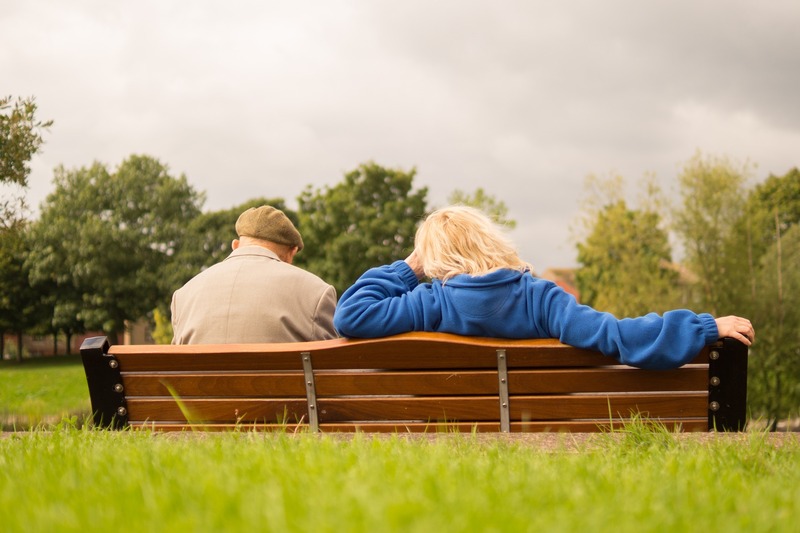 Aging and Disability Services engaged the Metro Center to provide an updated assessment and analysis, as well as recommend strategies that will all allow a diverse population of older adults to age in the home and community of their choosing. The Metro Center’s work is scheduled to conclude in December 2017. Aging and Disability Services will then utilize WSU’s findings to finalize an Age-Friendly Housing Implementation Plan in spring 2018. Excerpt and graphic source: Senior Housing Study (pdf).